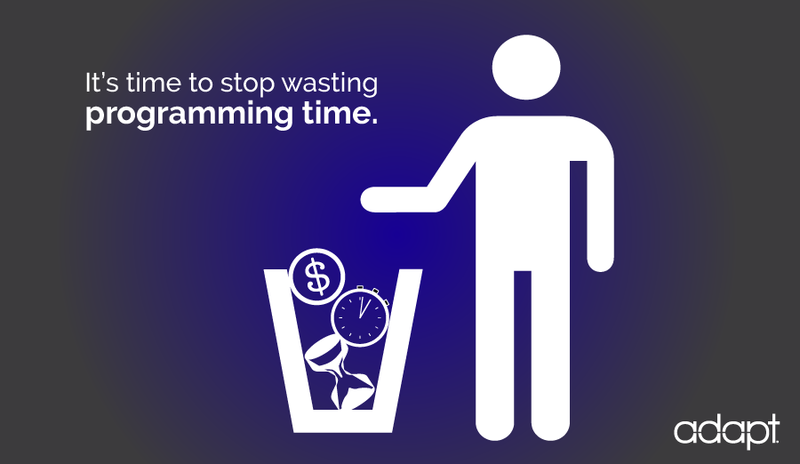 How Much Time are You Wasting Programming Crestron Systems? With the holidays here, it seems a fitting time to talk about a challenge that faces so many Crestron programmers: time. Programming systems, making changes to those systems, meeting customer preferences, fixing glitches… everything takes time, and if you’re not careful, programming starts eating away at personal time. When that client calls and complains about the interface during your holiday break, what do you do?